After a one week break for the Korean Thanksgiving holidays, racing is back on the peninsula with a big three days of action with valuable races at both Seoul and Busan. Feature race of the weekend is at Seoul where the Nonghyup Chairman’s race for fillies & mares is the weekend highlight. 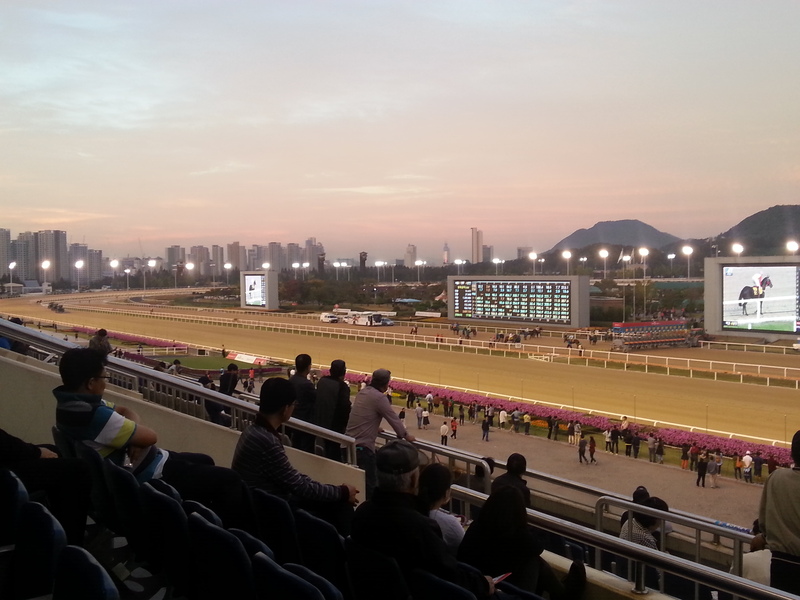 13 will line up for the 1200M event including Korean Oaks secon placegetter Meni Money. English language race cards are available here.